Creative Technology Ltd today announced at Gamescom 2015 the Sound BlasterX Gaming Series, a new line of gaming audio peripherals designed for today’s generation of discerning gamers. Gaming content in this day and age encompasses immensely compelling graphics, expansive environments and incredibly detailed audio, akin to a full cinematic experience, delivered on multiple platforms, from mobile, to consoles and PCs. Famous for pioneering gaming audio on PCs and launching the multimedia revolution with the Sound Blaster line of sound cards, Creative continues to innovate and improve the gaming audio experience for today’s gamers. 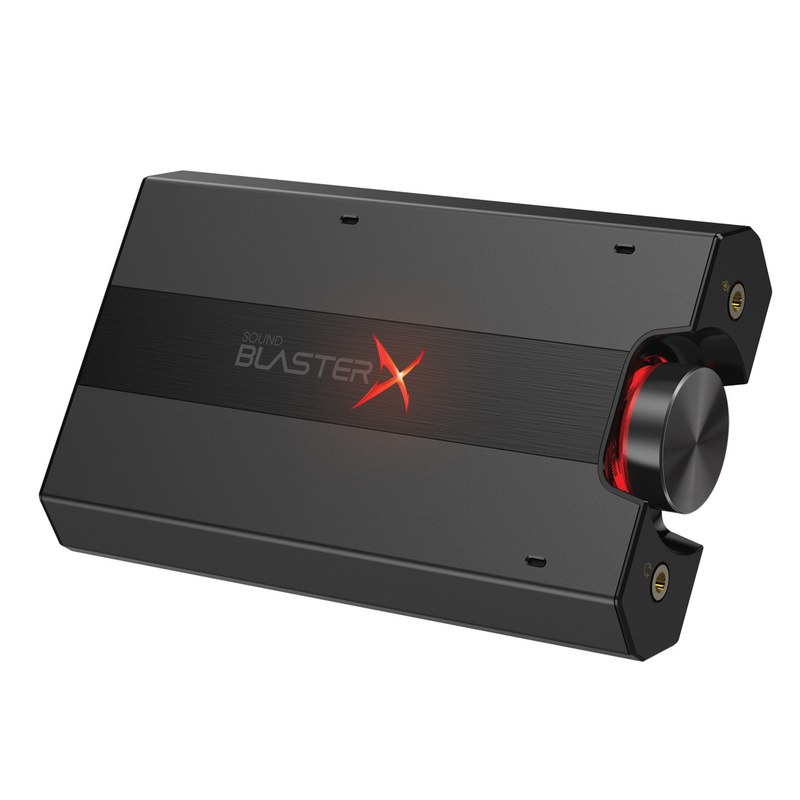 The Sound BlasterX line is committed to upgrading a user from “good enough” audio to the full cinematic experience that discerning gamers of today are looking for, wherever they are playing. The series is comprised of circumaural (over-the-ear) and in-ear headsets, and an external USB sound card with a built-in amplifier to provide gamers with a durable, complete, high-performance, high-definition gaming audio solution that is built to last. Each product in the Sound BlasterX series is designed to deliver pristine aural performance and maximum comfort while levelling up a gamer’s overall experience by producing sound on par with today’s advanced graphics and game storytelling. “Think about when you go to the movies – you go for the big screen, sometimes the 3D element, and cinematic sound. Movies wouldn’t be the same without perfectly timed sound effects, and that’s what many of today’s gamers are missing out on with their overall experience – the nuances that will determine win or lose – and they might not even realize it by settling for basic audio solutions. The graphics and storylines of today’s games are the best they have ever been and for audio details to match that requires something much more than basic motherboard audio or run-of-the-mill gaming headsets. With Sound BlasterX, we have a renewed focus on building gaming audio products that last and are designed to elevate gaming audio to complement the astounding graphics found in today’s games. We’re taking gaming from a desktop experience, to a cinematic experience. Once you hear the difference a BlasterX product makes in your games, there’s no going back to mediocre basic audio,” said Low Long Chye, General Manager of Audio at Creative. With this line of peripherals, Sound BlasterX offers a range of high-performance cross-platform gaming audio solutions for gamers – whether on PCs, mobile devices or consoles. The gaming headsets are tuned to enhance the listening experience and not to overwhelm. 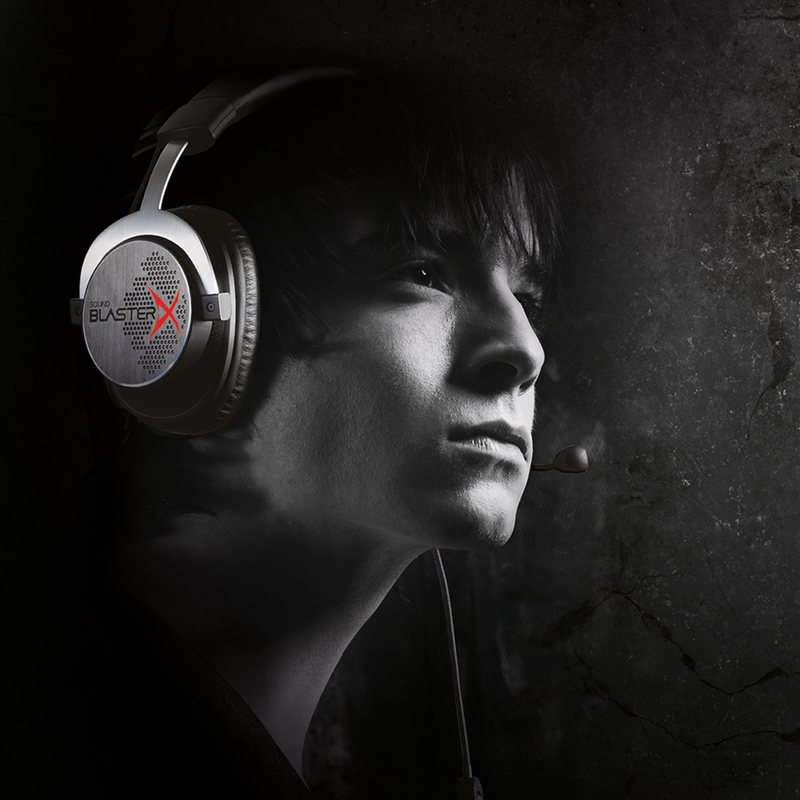 The entire Sound BlasterX range allows gamers to experience an amazing level of detail while being immersed in the gaming experience for extended hours without listening fatigue. 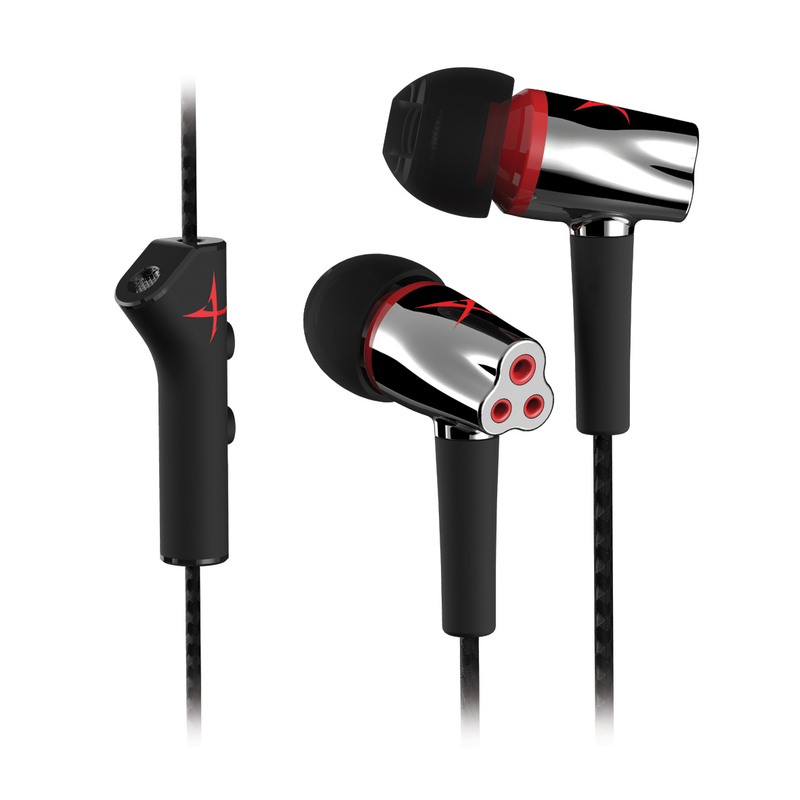 The Sound BlasterX series of products offer a best in class audio solution for gamers with different usage preferences. Audio quality and clarity, comfort and durability are important no matter what level gamers are gaming at and the Sound BlasterX series cater to both the pro and casual gamers. 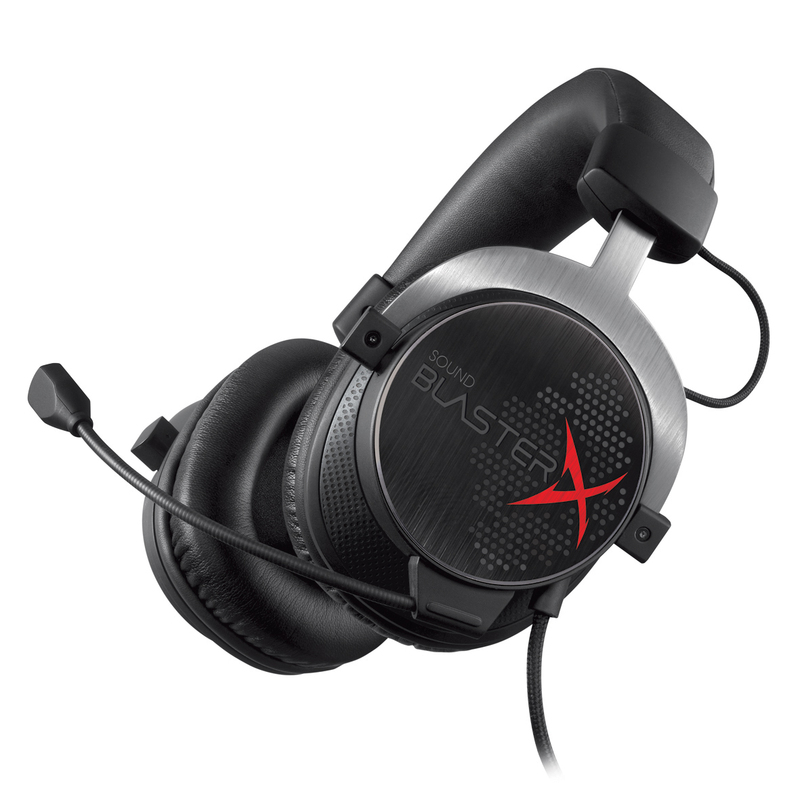 The Sound BlasterX Gaming Series also comes with the BlasterX Acoustic Engine software for PC that allows gamers to customize their audio profile to the game genres that they are playing. It is designed to intelligently decrease distractions and enhance essential audio details in games, giving gamers an added advantage. The recently launched Sound Blaster X7 with its companion E-MU XM7 professional speakers, offers an ultra high-end gaming audio solution that completes the Sound BlasterX Gaming Series. This biggest, baddest, boldest Sound Blaster delivers an astounding 24-bit/192kHz high resolution audiophile experience for the ultimate gamer. More details of the Sound BlasterX H7 and Sound BlasterX H5, the Sound BlasterX P5, and the Sound BlasterX G5 will be announced in separate press releases.